For my daily work supporting parents in corporates, I have spent a lot of time reading up on the psychology of happiness be that for adults or teens. Sadly there appears to be an ‘unhappiness’ epidemic going on and depression rates are ten times higher than they were in 1960. The age threshold of unhappiness is also getting lower. Fifty years ago the average age for the onset of depression was 29.5 years old. Today it is almost half at 14 years old. The first thing teens should do is try to define and understand what ‘happiness’ means to them, as it is incredibly personal. With the pressures of school work and social expectations (worrying about what others think of you and FOMO) teens often have the mistaken belief that if you work really hard, get good grades, are in the right social crowd, have the material possessions you desire, only then will you be happy. In fact spending your life trying to achieve in all areas, often results in us feeling stressed and sad. It actually works the other way round. We become more successful in all areas of life when we are happier and more positive, as opposed to thinking we will be happy once we are successful. Some top tips to nurture happiness. I have read countless studies which conclude that social interaction is the best prescription for happiness. One of the longest running psychological studies of all times is the ‘Harvard Men Study’ following Harvard students from the late 1930s through to the present day. 70 years of evidence concluded that our relationships with people matter more than anything else in the world. 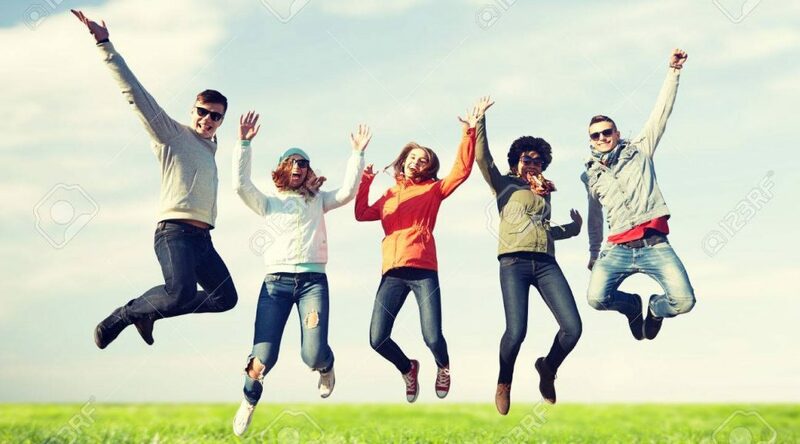 In a ‘Very Happy People’ study again the one characteristic amongst the happiest 10% was the strength of their social relationships. The thing to really stress here is that social interaction means being present, making eye contact and interpreting each other’s non-verbal cues. This is entirely different to having 1000+ followers on Instagram, 185 likes for one post or keeping up 40 daily streaks on Snapchat. The trouble is that time with family and friends may be the first thing to go. When you are unhappy, you are far more likely to withdraw and not feel like making an effort socially. The more social support you have, the happier you will feel. Practice gratitude. Every day write in a diary or share with your family, 3 things you are grateful for. It could be as simple as the sun was shining, there was no fish for lunch at school or you finally grasped a hard concept in maths. The more gratitude you feel and verbalise, the more you will get into the habit of noticing what there is to be grateful for and the happier you will feel. Be aware that you and only you are responsible for your own happiness. You can’t blame others for “making” you unhappy or rely on other people or things to make you happy. Whilst you can’t obviously control everything that happens to you, you can choose what you think and feel about the things that happen. It is your deep thoughts that drive your feelings and in turn your actions. If a person is pessimistic when bad things happen, they feel bad and permanently negative. Optimists see negative events as only temporary and due to outside factors. How we feel is totally dependent on our mindset. Each person’s reality is based on their perception and understanding of the world. Practice positivity. Pursue things that you really enjoy, that you are good at and are meaningful to give your life purpose. Everyone whatever age they are needs to try and find a strength or something they are passionate about and can feel truly engaged and lose track of time. That may be a sport, playing an instrument, volunteering, reading, cooking, doing magic tricks. Anything that gives you real pleasure. Even at difficult times with lots going on, schedule something in your diary that you can really look forward to. Any form of exercise releases endorphins and helps to improve your mood. Meditation is very popular at the moment and to be honest not something I have much experience of but I know it works for others and helps to develop the pre -frontal cortex which is the part of the brain most responsible for happiness. 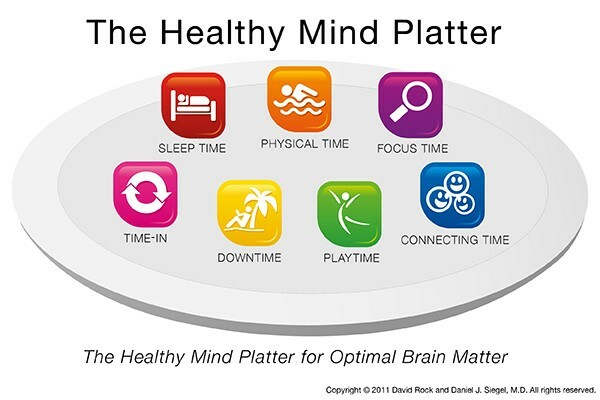 I love this concept of a ‘Healthy mind platter’ from Dr Dan Siegel. Balance in all these areas is key for a healthy mind. 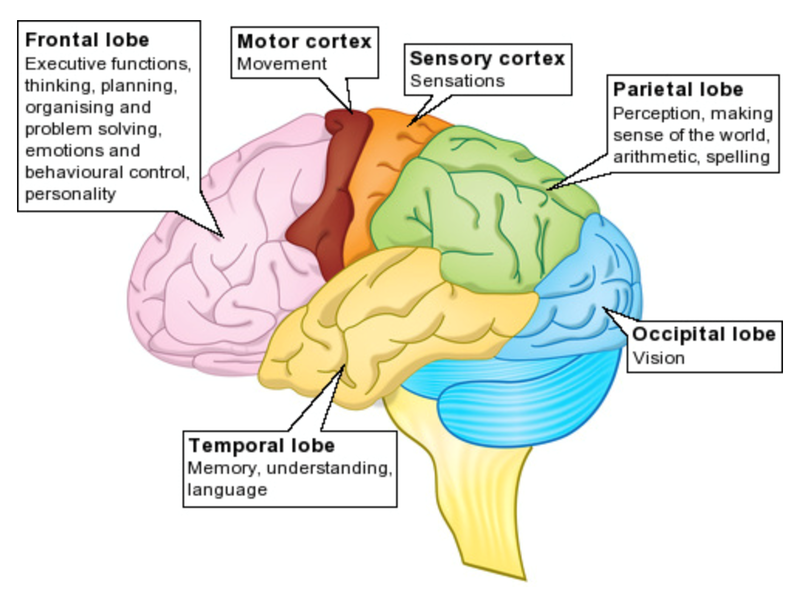 What is Going on in a Teenager’s Brain? 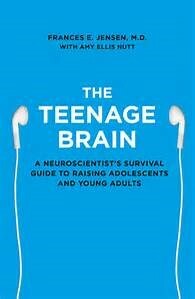 Practically every book I have read recently about teenagers seems to have the word ‘brain’ somewhere in the title. Of course as a parent coach I have to be up to date on the latest research but as a mother of 2 teenagers I also have a vested interest in trying to understand the teens I am living with. 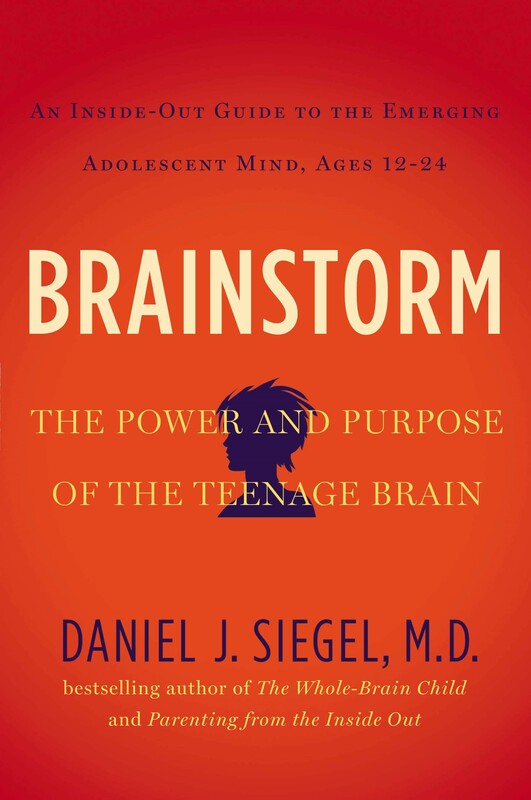 In the past, most of the changes in adolescent teens were blamed on hormones and it was thought that by the teenage years, the brain was fully developed. 90% of our understanding of how the teenage brain works has been discovered in the last 15 years since neurological scanning has been developing at an incredibly fast pace. Science certainly wasn’t my strongest subject at school so I’m not going to get too technical but I have read some fascinating material on this subject which I will attempt to summarise. Developments in neurological scans show that the main changes in teens are primarily due to changes in the development of the brain. 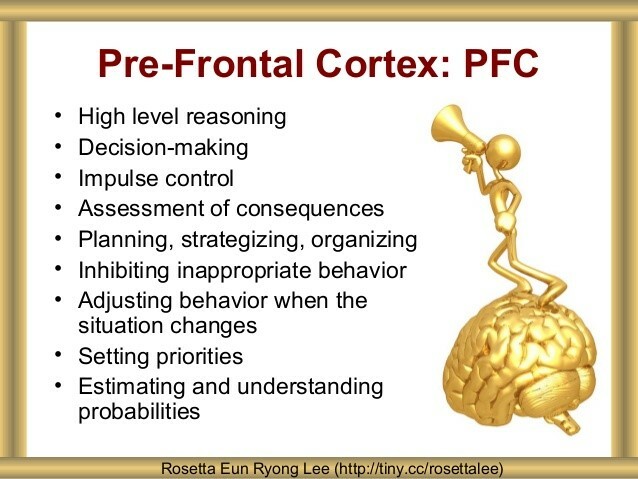 During this period, the teenage brain undergoes huge re-modelling mainly in the pre- frontal cortex/frontal lobe. As a result of this re-wring phase, teens don’t always see the consequences of their actions or think ahead. ….and it is not fully mature until the age of 25!!!! Other fascinating research shows that teens experience major changes in their levels of dopamine which peak and then decline when they reach adult hood. This explains an expected increase in risk-taking behaviour and why teens focus so much on seeking pleasure and reward over thinking through the consequences of their actions. Teenagers also secrete melatonin (natural sleep hormone) up to two hours later than when they were younger so they naturally stay up later. There is often a considerable disconnection between the sleep they really need and what they actually get. A few secondary schools are beginning to acknowledge this by starting school later. They realise teens probably function better when they don’t have to get up so early. I know this information doesn’t actually help parents know how to handle their teens (would need to write quite a few more articles about that) but hopefully it will help parents to be a bit more understanding and dare I say it more forgiving. Adolescents aren’t just lazy, out of control and unfocused!!! It is a key period when they are developing their core character traits and moving from needing to be looked after to becoming more independent from their parents and perhaps leaning more on their peers. 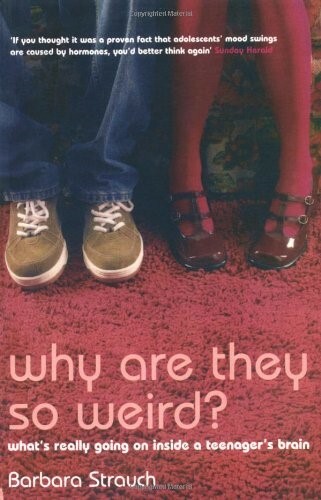 I know it’s a scary thought! Teenagers do often feel misunderstood by their parents, even angry and detached. As parents we want the best for them, for them to be safe and to make the right decision. It certainly helps parents to understand what is going on under the surface.